Wow, the weeks are flying by, and it’s time for Felkerino and me to get off our bikes, take our hands off the keyboards, and pack pack pack for Paris-Brest-Paris. First, though, a quick five things Friday to reflect on life of late. Thanks to everybody who helped Felkerino and me prepare in some way for Paris-Brest-Paris. 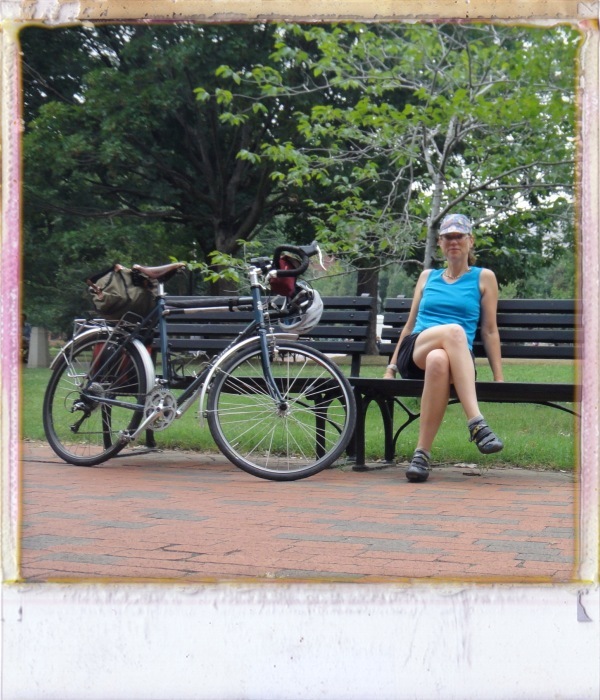 Maybe you passed some miles with us on a brevet, shared summer rides with us, or offered some good PBP or bike advice. We appreciated it all. Thanks to College Park Bikes for helping to keep our tandem healthy. AND thanks to Rick C. for providing PBP inspiration via the new Gomez single, “Options.” No matter what anybody says, I like Gomez! Yay for the White House Farmers’ market. Yes, it is a little pricey, but the peaches and tomatoes are divine. Oh yeah, and the cookies from Praline were, too. Congratulations to Mike Binnix, randonneur and bike commuter, for logging 1,000 miles of cycling in July. Well done! 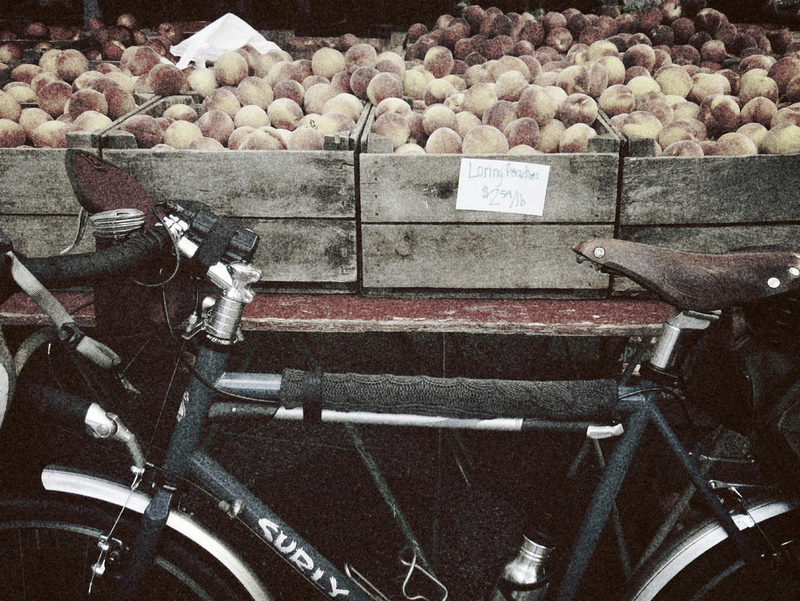 Huge thanks to those who agreed to part of our Rando Q&A over on The Daily Randonneur. I am loving these posts, and the insights you share help me reflect on my own randoneuring experiences. Thanks to all of you! Finally, a big shout-out to everybody who reads and follows this blog. I’m having a great time getting to know you throw the interweb. Thanks so much for reading. Next posts: On location in FRANCE! Have a great weekend, all! Thanks for the “shout out” MG! Best of luck to you and Ed in France. Bonne Route!! I’m looking forward to following your progress from afar and of course the ride reports.